I got them as a gift but without the packaging. 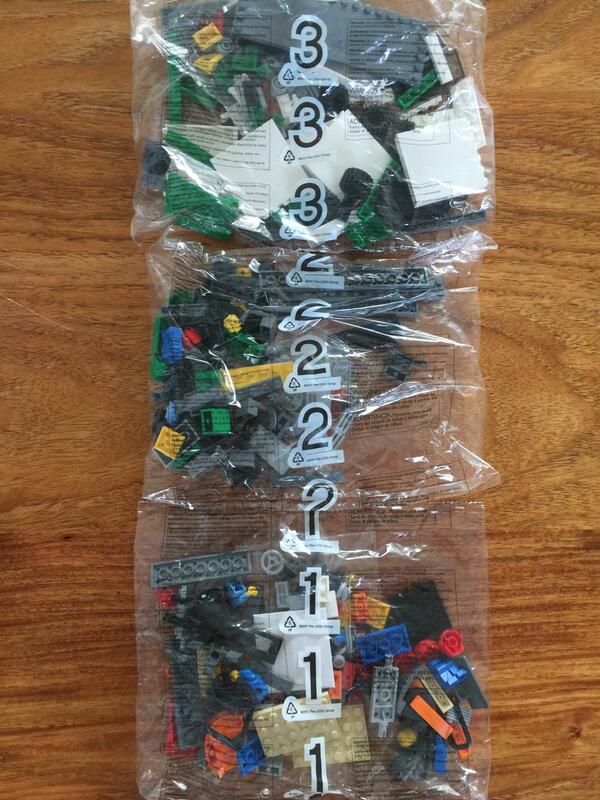 I only have three bags numbered 1, 2 and 3. Can someone help me with the series number? Much appreciated. 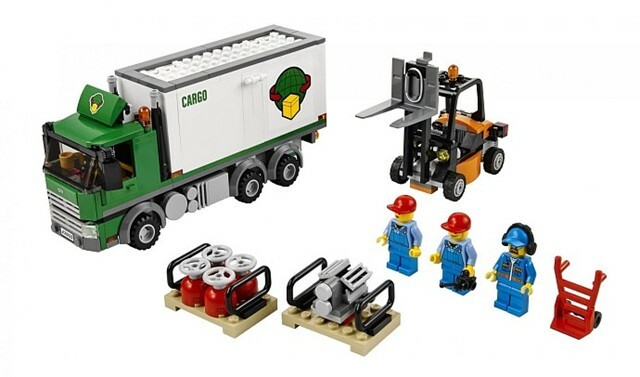 These bags are very likely the Cargo Truck (60020).